I bought a pack of balloons but I can't get them to inflate, any ideas? I am assuming you are talking about normal, round latex balloons, right? 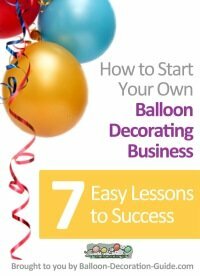 Blowing up balloons yourself can indeed be tricky. 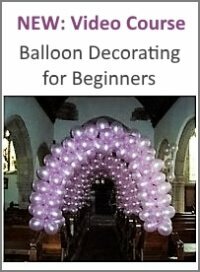 One tip to make it a bit easier is to stretch the latex balloon before inflating it. 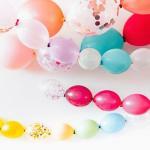 Please see our complete list of tips for blowing up balloons. My personal preference? Use a pump! 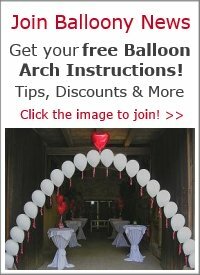 Manual balloon pumps only cost a few dollars and make it so much easier to inflate your balloons.